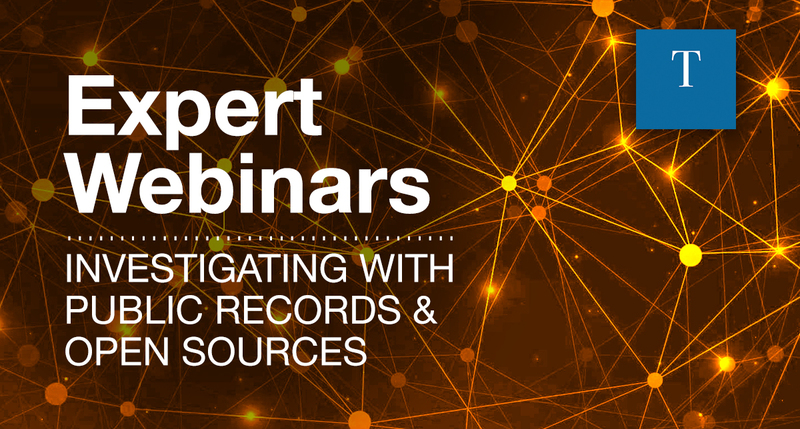 This class provides a thorough description of how and where to find data within public records and open sources. 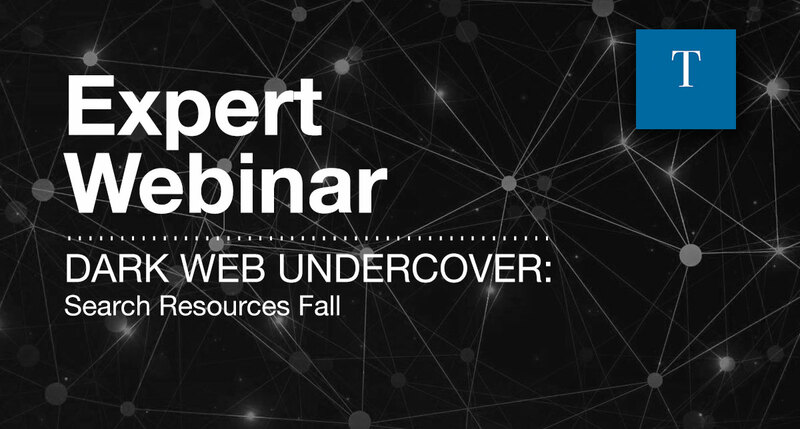 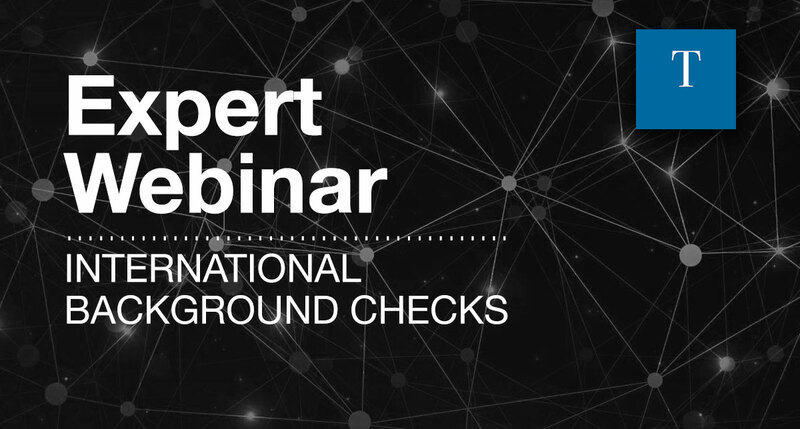 As an investigator, you have the ability to access hundreds of thousands of Surface, Deep, and Dark web sites to gather the intelligence you need when conducting an investigation. 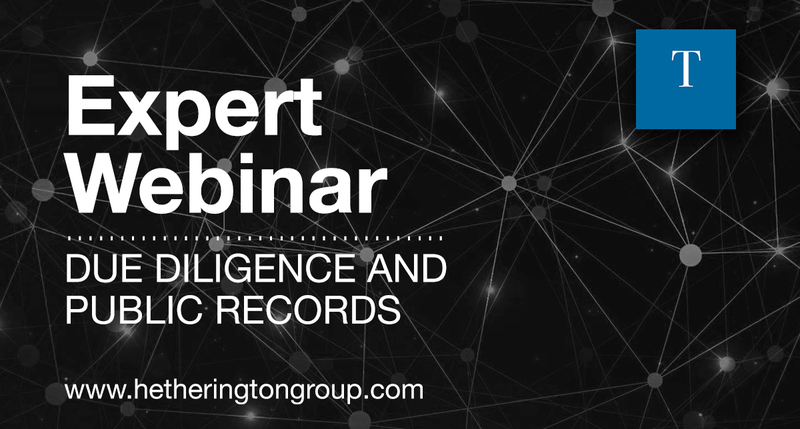 This course provides a thorough description of how and where to find data within public records and open sources.